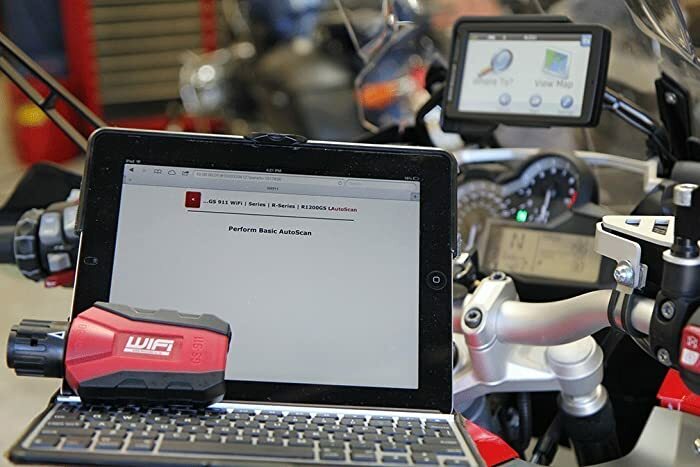 Want to read the honest reviews of GS911 (BMW Motorcycle Diagnostic Tool – Wifi Enthusiast Version)? I am a motorcycle enthusiast and I was looking for a code reader for my BMW motorcycle. 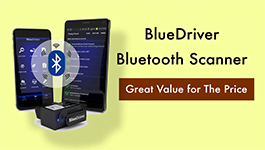 To be more precise, I was looking for a code reader that could support USB and Wi-Fi capabilities and perform a number of other functions. And simply put, I am really impressed with the performance of GS911. GS911 is a code reader that could support USB and Wi-Fi capabilities and perform a number of other functions. It is also an amazing software running on all windows and MAC. 3 Who Is GS911 Built For? Here is my personal experience with this code reader. I own K1600GT BMW motorcycle and I wanted a diagnostic scanner that could read and clear codes. True to what was indicated in the GS 911 manufacturer’s manual it really came to my rescue when I needed it the most. I had parked my K1600GT BMW motorcycle for two weeks and somehow the ABS just malfunctioned. Interestingly, this was not the first time for the ABS to malfunction. I had taken my motorcycle to a mechanic and it cost me 100 dollars for something that I could do it myself. That’s when I decided to buy my GS911 code reader. I took the code reader and activated the USB/Wi-Fi device and connected to my PC computer. I was able to read and quickly reset the ABS codes. Surprisingly, the code started without any problem. It is simply a brilliant code reader. Initially, I struggled a bit with GS911 as it displayed some error codes. This is because I had not registered the VIN. As soon as I had registered the VIN, the equipment worked just fine. One of my headache with my K1600GT BMW motorcycle was the resetting the reminders. However after getting GS911, clearing the service reminders has become a no-brainer task. When I need to rest the service reminders, all I need to do is plug GS 911 and play. I simply turn the ignition on and subsequently run the switch without starting the bike. Using my android phone with the GS911 app that I had downloaded all for free from the app store, I was able to locate the code reader with Wi-Fi turned on. Then I quickly selected K1600GT BMW from the menu and went ahead to clear the service reminders. This is a truly brilliant code reader. But one other problem that I noted was that it is only limited to ten VINs. It implies that if I want to cover more models I had to incur an additional cost. With GS911 by my side, my K1600GT BMW is totally covered. It can check all the ECU issues, software, and hardware. My recent encounter was when my motorcycle could crank but couldn’t start. When I diagnosed the problem using GS911 it quickly identified that the fuel pump wasn’t functioning properly. After replacing it, my bike just worked fine. It helps me save time and money as it accurately read and clear codes. It is dependent on a PC, phone, or iPad in order to read and clear codes. Therefore, I could not make a reading without having these devices. After all, I truly enjoy using GS911 since it is compatible with many models that include K001 latest chassis of BMW. Some of the models that I have diagnosed using GS911 include R1200GS LC, K1600GT/GTL, R1200RT-LC, R1200GS Adv LC, 2015+ R1200R, C-Evolution, R1200RS, S1000RR, S1000R, and S1000XR for all years. I was amazed when I learned that its software can run on all windows and MAC. In addition, It can run it on my PC, iPad, and MAC. Cannot read and clear codes in motorcycles that are basically not fuel injected. Cannot clear faults in motorcycles that have mechanical fuel injection. Pros Perform functions: reading and clearing fault codes, controlling the motorcycle unit information. Be compatible with windows and run on PC, iPad, iPhone, and MAC. 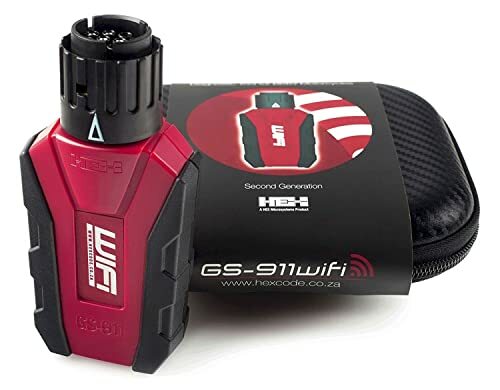 Be nearly half the cost of GS911 Wi-Fi pro version. Perform functions: reading and clearing fault codes, controlling the motorcycle unit information. Bottom Line GS911 is for BMW motorcycles mechanics and experienced enthusiasts. GS911 is for BMW motorcycles professional mechanics Only. Who Is GS911 Built For? This is a built for motorcycle enthusiasts and this is exactly what I like about GS911, so I can comfortably do maintenance on my motorcycles without incurring expenses. 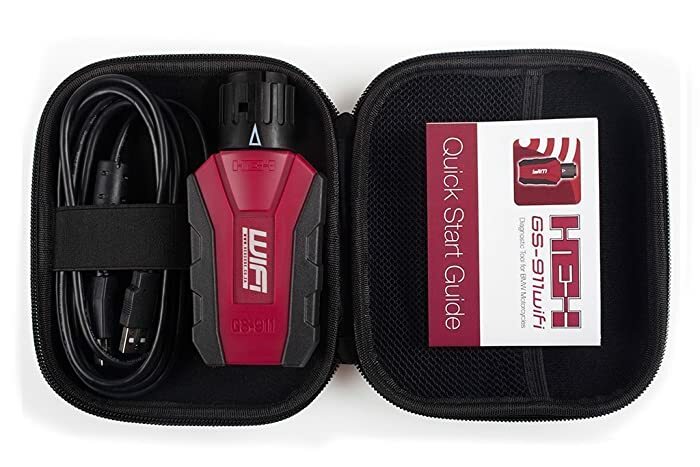 GS911 is definitely an incredible diagnostic tool that has really transformed how I perform the maintenance on my motorcycle. I can read and clear all fault codes as well as reset the service reminders. Furthermore, it much cheaper than the pro version but perform almost the same functions. In conclusion, It is definitely a brilliant diagnostic tool for all motorcycle enthusiasts. The INNOVA 3020d is a perfect entry-level tool for beginners and DIYers as it has simple navigation buttons which require no experience to operate. Let’s see more! !